The American International Automobile Dealers Association (AIADA) has a lot to fight for lately. With both political parties in Washington, D.C., exhibiting frequent signs of dysfunction, Modern Dealership Magazine reports it’s not a far stretch to say that America is left on shaky ground – and if not the country as a whole, then certainly sectors of it, including car dealerships. If President Trump’s 232 Auto Tariffs go into effect, it would spell big trouble for a big chunk of the economy and for hundreds of thousands of workers, not to mention the average consumer. “My number one priority is increasing dealer engagement with AIADA, so that we can continue our work in D.C. to make sure that dealers are treated fairly and that affordability is maintained for U.S. consumers,” says Howard Hakes, AIADA Chairman and President of Hitchcock Automotive Resources, a large dealership group in Southern California. “This happens through free and fair trade, AIADA’s core mission.” For more from Hakes, click here. Car dealers are beginning 2019 with a heavier inventory of unsold vehicles on their lots, a situation that some analysts say will put pressure on them to cut factory output as U.S. auto sales are expected to cool this year. There were 3.95 million vehicles on dealership lots at the end of January, a 4 percent increase from December and up nearly 3 percent from the prior-year January. Click here for a chart. The Wall Street Journal reports that while January is typically a slower month for new-vehicle sales, analysts say the rising stock levels are becoming problematic because car companies will start this year with more unsold inventory than they had three years ago when U.S. auto sales peaked at 17.55 million for the year. 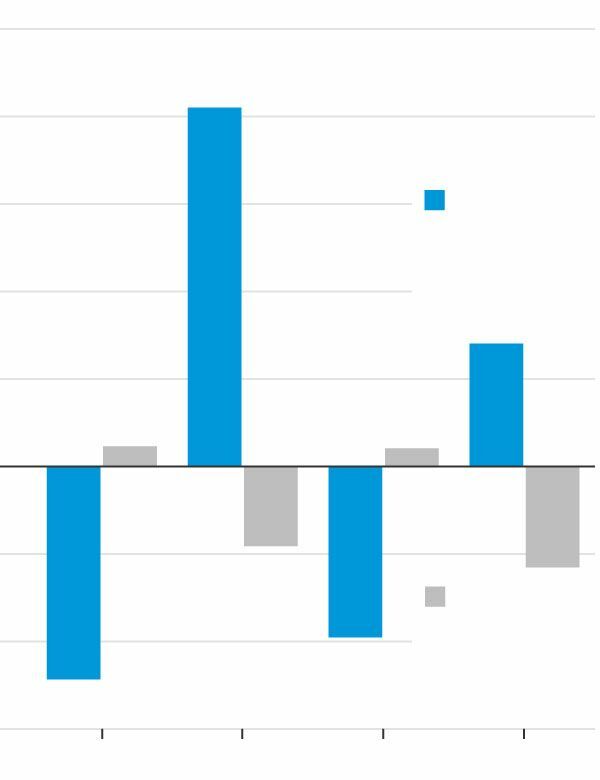 Industry forecasters and some auto executives predict sales this year will fall well below that figure, dropping to under 17 million vehicles for the first time since 2014. Jonathan Smoke, an economist with Cox Automotive, said last year’s strong results were lifted by sales to fleet buyers that aren’t likely to be repeated again this year. For more on how some dealerships are responding, click here. Chicago will come out of its arctic freeze this week to find a redesigned Subaru Legacy, two freshened pickups and a handful of special editions taking auto show center stage. 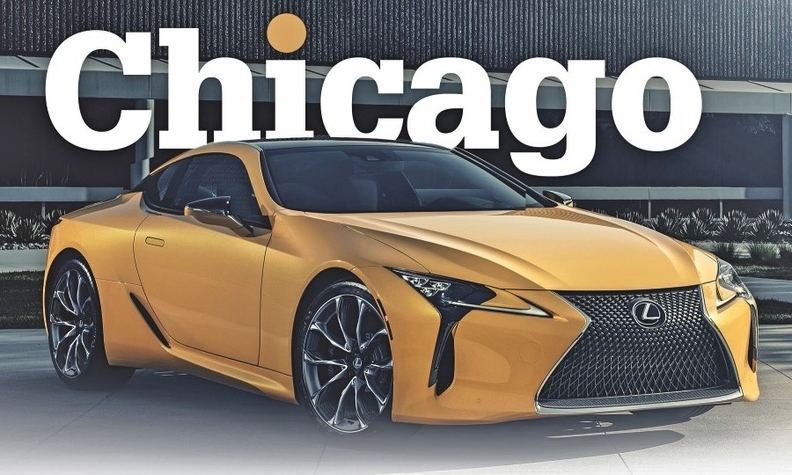 One of the country's largest auto shows in terms of visitors, Automotive News reports that Chicago show this year boasts four indoor test tracks and — polar vortex or not — six outdoor test drive areas at the mammoth McCormick Place. Click here for a look at the vehicles expected to be featured. Lexus will show a Flare Yellow special-edition LC 500 coupe, with plans to produce just 100 units. The 2019 LC 500 Inspiration Series will start at $107,235, including shipping. It rides on 21-inch wheels, has a carbon fiber roof and gets yellow door inserts and matching trim stitching. Mazda will feature a 30th-anniversary special edition of its MX-5 Miata. In a blurry teaser image released by the company, the car appears to be a red Miata RF variant (RF for "retractable fastback"). The first-generation two-seater debuted at the 1989 Chicago Auto Show. For more on what’s in store, including Subaru’s redesigned Legacy midsize sedan, click here. New-vehicle financing’s average annual percentage rate hit 6.19 percent, the second highest point in a decade, according to Edmunds. Wards reports that this compares with 4.99 percent in January of 2018 and 4.22 percent five years ago. The average APR on used vehicles was 8.88 percent in January, up from 7.83 percent the same time a year ago. The rate rise partly stems from zero-percent financing deals dropping to their lowest level since 2006, says Edmunds, also noting tightening credit conditions and rising vehicle prices. The average new-vehicle transaction price is expected to reach a near-record high of $37,150 in January. “Car shoppers who are returning to the market for the first time in a few years could be in for a big shock,” says Jessica Caldwell, Edmunds’ executive director-industry analysis. “Vehicle prices and interest rates are so high right now that consumers are facing the very real possibility of spending thousands of dollars more on a new vehicle than they did last time they purchased a new car.” For the full story, click here. Nissan’s board has chosen as a director Jean-Dominique Senard, who was recently appointed chairman at the Japanese automaker’s alliance partner Renault SA of France. According to the Associated Press, Nissan Motor Co. said in a statement that its board decided Tuesday to hold an extraordinary shareholders’ meeting on April 8, to remove its former chairman, Carlos Ghosn. Earlier, he also was dismissed as chairman of smaller alliance partner Mitsubishi Motors Corp. He resigned recently as chairman and chief executive of Renault. Nissan did not say if Senard was being considered to replace Ghosn as chairman. Ghosn was arrested Nov. 19 and was charged with falsifying financial reports and breach of trust. Shareholders must approve his removal from and Senard’s addition to the board. A special Nissan committee is due to draw up proposals for stronger corporate governance by late March. For more on the shakeup at Nissan, click here.